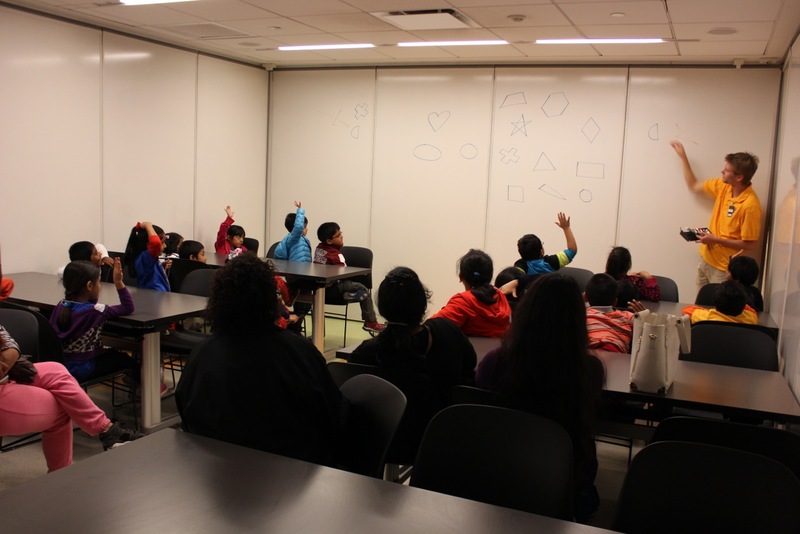 On seven “first Wednesdays” throughout the school year, Con Edison will help MoMath bring hundreds of Title I middle school students and teachers to the Museum for free field trips under the Con Edison STEM Day Out program. Each trip will include an educator-led session and open exploration time in the Museum. The Con Edison STEM Days Out for the 2016-2017 school year will take place on October 5, November 2, December 7, February 1, March 1, April 5, and May 3. To apply for a free field trip, please visit titleone.momath.org. Excited about the trips? Spread the word on social media! Use the hashtag #ConEdSTEM to share your experiences and pictures, and make sure to tag @ConEdison and @MoMath1. We can’t wait to hear from you.